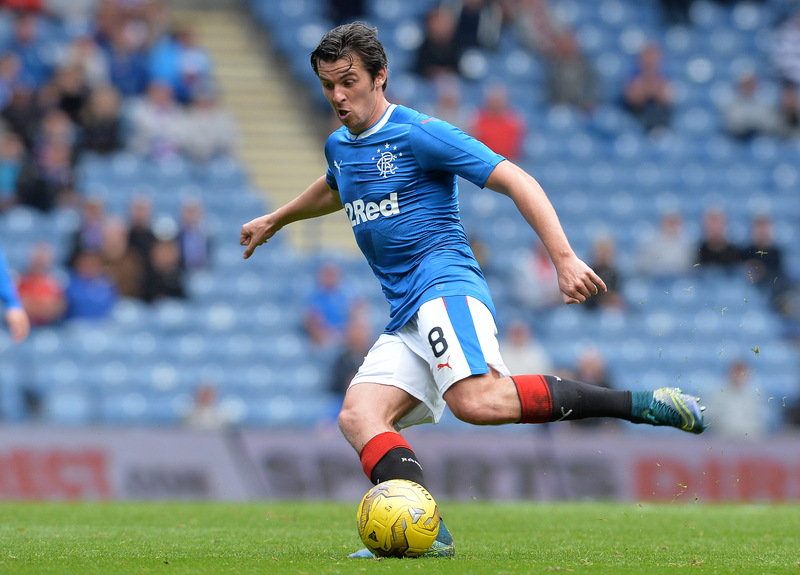 Joey Barton has appeared in front of a Football Association commission at a hearing in relation to betting charges. Barton had been charged last December with misconduct by the FA in relation to 1,260 bets he placed over a ten year period. The Burnley midfielder was due to have this hearing take place last month but it was forced to be postponed when a member of the commission fell ill. The hearing finally took place on Friday, two days before Manchester United travel to take on Burnley at Turf Moor in a Premier League fixture. The 34-year-old helped Burnley clinch promotion to the Premier League last year and re-signed for the Clarets in January after a brief stint in the SPL with Glasgow Rangers came to an end following a training ground dispute in the days succeeding a hammering at the hands of Celtic. He has appeared 17 times for the team so far this season. His current contract with the club only runs until this summer but it is understood that contract negotiations took place with all parties fully aware a lengthy ban could be incoming for the player. It is quite possible that the outcome of this hearing will be that the once capped England international will face a suspension. In saying that, it is a difficult case to gauge as there are no direct precedents. In the meantime, he will be free to face Man United on Sunday dues to the case being adjourned. 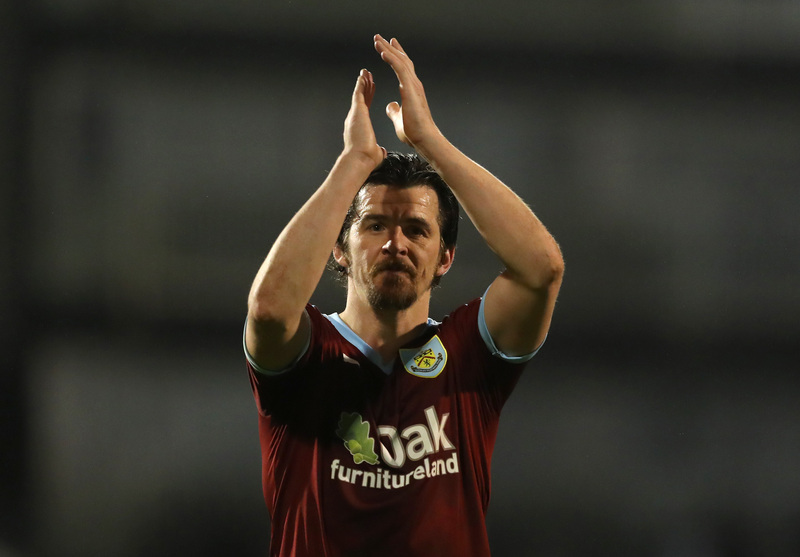 BREAKING: Burnley’s Joey Barton available to face Manchester United on Sunday after FA hearing into betting charges was adjourned. #SSNHQ. “We’ll just have to wait and see what comes out of it. On this week’s edition of the Mixer Irish football podcast, Neal Horgan joins us to discuss Colin Healy’s retirement and we catch up on the all the latest League of Ireland news. A writer with an interest in all sports including GAA, MMA, soccer and tiddly-winks.